Advocate Maxim A Polyakov has been practicing and handling cases independently with a result oriented approach, both professionally and ethically and has now acquired over 18 years of professional experience in providing legal consultancy and advisory services. 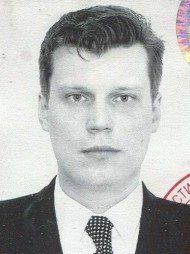 Advocate Maxim A Polyakov's office is in Zelenyi Prospekt, Moscow-Russia. 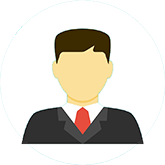 Questions Answered by Advocate Maxim A Polyakov Ownership of property of lal dora land in Delhi how to get the property from father as he has an affair outside?